You catch a glimpse of this green almost every time you are at the market,but still haven't made the move to embraced it ,despite learning its health benefits.Why? 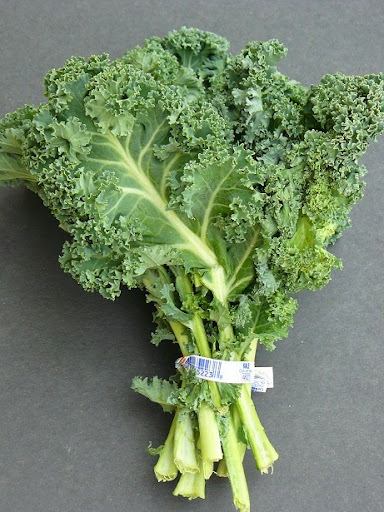 Remember, when its comes to cooking with Kale ,it is as versatile as spinach.Its not bitter,mild tasting and if you can cook with spinach, then why not with kale,unless its unavailable.The recipes posted should give you the confidence to make the move for the good. Kale's fixed in this recipe with good old pancakes from the land of spices,other wise known as Dosa.Not everyday,but at least once every weekend we feast on dosa.And trying a new medley each week,by mixing and matching the proportion of lentils,greens,herbs and grains,is exciting for me and nourishing for a family meal. Soak the chosen lentils and grains in ample water overnight. Drain all the water.Grind the lentils ,grains,ginger and kale leaves with 1 cup(more or less) of water to a smooth consistency.Add another cup 1/2 cup of water through the grinding process just until the batter is a as thick as the pan cake batter.Season with salt,stir well to combine. Heat the non stick pan on medium high. Pour one ladle of batter right in the middle. Promptly make swirls using the back of the ladle. let cook for 2-3 minutes. Flip and let cook for another minute.Sprinkle some finely chopped onions and serve warm with any chutney or lentil soups. Kale is a member of Cabbage family,with botanical name Cruciferous.Health Nut Challenge 5 is focusing on these crucial vegetables.Please find the details of the challenge and link up your creations on the announcement page before April 30th. 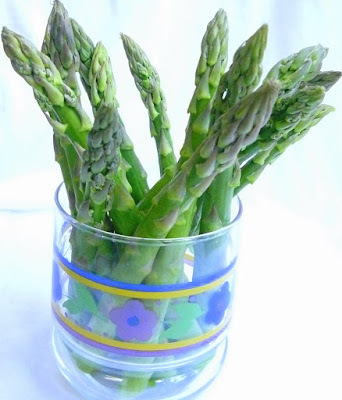 Who would have though of chutney with asparagus,other than a spice nut.I whipped up this chutney when asparagus was in full bloom in the markets, couple of weeks back.If you had enough of the sautes then give this chutney a chance. Heat oil in large pan on medium heat,saute the garlic,red chillies and asparagus for 4-5 minutes until asparagus is tender. Transfer in a blender or food processor along with lemon juice,fresh parsley and salt,cover and run the machine until mixture is finely ground.Store in clean air tight container in refrigerator for up to 2 weeks.Perfect on sandwiches,burgers , dosa or with Brown rice. A very interesting combination of ingredients in the pancakes.I'm good at only the western kind. It looks very healthy and tasty. Kale is packed with nutrients, and I think can be easy to embrace. Great idea to add it to dosa. This dosa and chutney look very colorful,delicious and out of the world.What a wonder ful combination.Very innovative and healthy recipes from you Yasmeen. Those are two incredibly original recipes! So healthy and spring-like! Yummy! looks so perfect and vibrant! 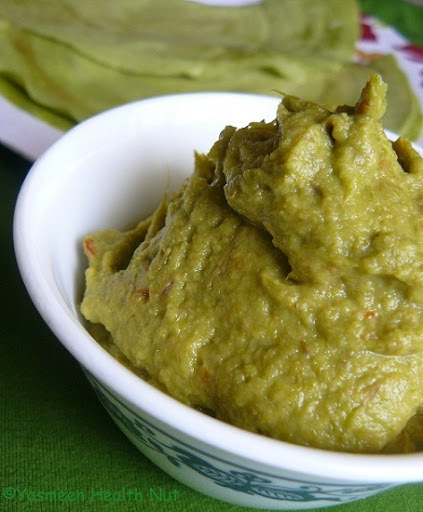 Woww Kale DOsa and Asparagus Chutney, where u get this innovative ideas, looks delicious and catchy..
Dosas have afantastic vibrant green colour and the chutney is very creative.You have showed such innovation with these ingredients. Yummy Yum! Very healthy dosa and spread! Yasmeen, this is very very creative and such a healthy dish. I am "definitely" going to try it out. I love the green of this whole dish! It looks delicious. 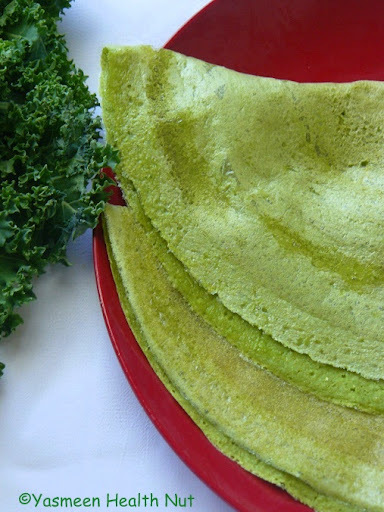 ooh wow this is really fantastic idea of using kale in dosa... really superb with beautiful vibrant green. Very interesting and very beautiful! the pictures in this post look like paintings. they look so bright, lush and almost like lace works on griddle. 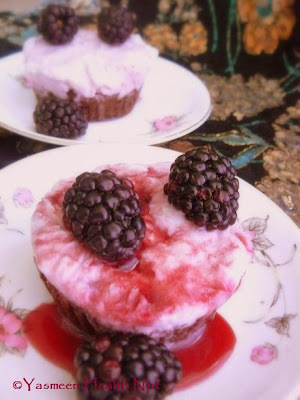 lovely picture and great recipe. 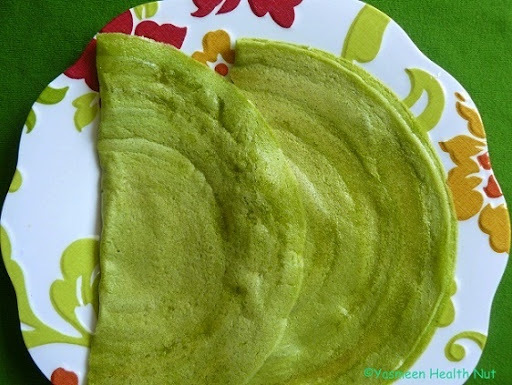 wow..thats something so new..love the colour of the dosa..
New recipe.Never tried kale in a dosa or asparagus in a spread.Exotic.I am yet to find a good recipe for the challenge.Keep the good work up. 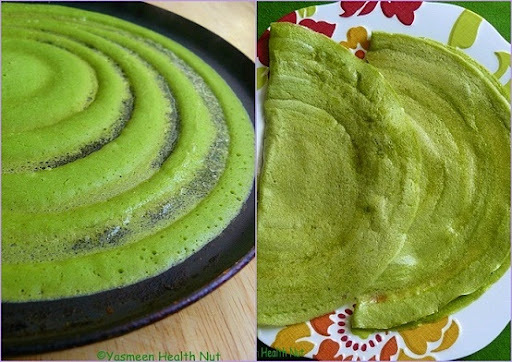 Dosa looks fresh in green....healthy twist! I love the color of those pancakes! Pleasing to the palate and eyes too Yasmin! You are such an inspiration. I was born a carnivore, recent convert to eggetarian and I am sure I was really fussy as a kid. 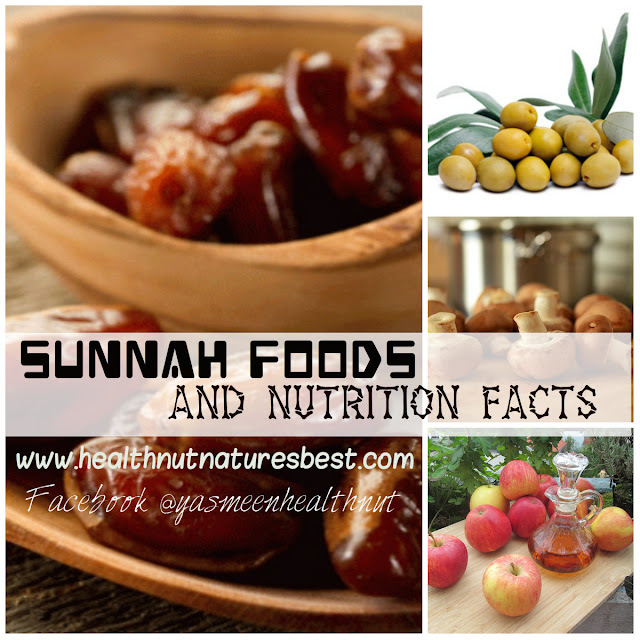 I still hesitate to try new veggies, unless they are in some very known and tasty dishes!. 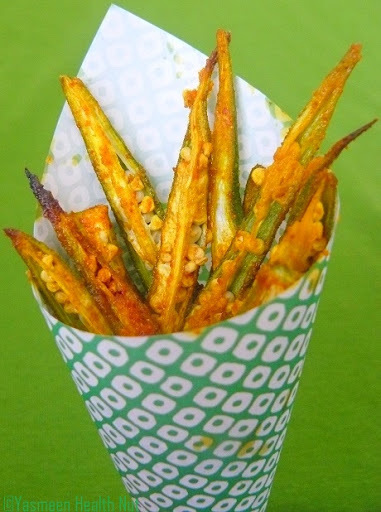 And you keep putting up these amazing ideas on how to try these new greens and veggies. Keep blogging! I would say that is fusion at its best!!! Yasmeen I have some awards to share with you please accept them from my blog. Both are fabulous ideas,and the photography is too too good! Sounds really healthy as well as tasty ! love the collection of recipes you have! This is so interesting, and an amazing color, too!